Mayor's Landing Fishing Access Site is a day use only site. 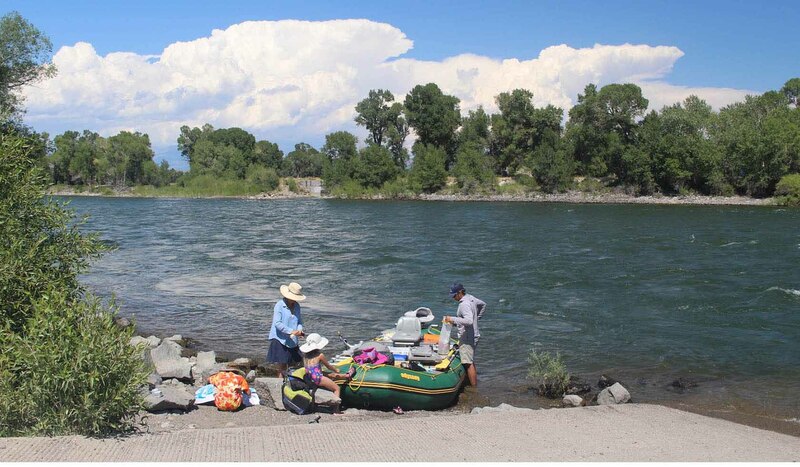 A boat launch, toilets and access for camp trailers is available. Open all season. Managed by the city of Livingston.